The pace of home sales rose in May after a slow start in the beginning of 2014. Inventory increased slightly again in May, meaning buyers should have a bit more choices moving into this year’s peak home buying season and may have less competition in certain neighborhoods. While the overall inventory in the county has increased, there is currently a great deal of variance in local neighborhoods, with inventory levels in some areas remaining substantially lower than the average Queens’ numbers and inventory levels varying by price point within many neighborhoods. Prices continue to increase this year, helping even more homeowners return to positive equity. Interest rates remained below expectations at the beginning of this year and have dipped even further in recent weeks. With buyers having more options available and sellers poised to take advantage of equity growth, the summer months should offer opportunities for all individuals looking to participate in the housing market. 30-year rates dropped 20 basis points from April to May due to global market activity resulting from turmoil overseas. Rates have remained flat in the first quarter of this year but are still expected to rise in the future; volatility in several global markets has indirectly placed downward pressure on mortgage rates in the United States. 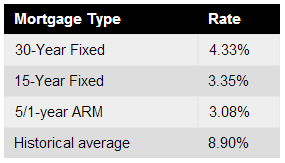 Currently, Freddie Mac reports the following figures: 30-year fixed rate, 4.14%; 15-year fixed rate, 3.25%; 5/1-year adjustable rate, 3.96%. According to the Long Island Board of Realtors, the seasonally adjusted annual pace of home sales increase 10% in May to 634 homes. 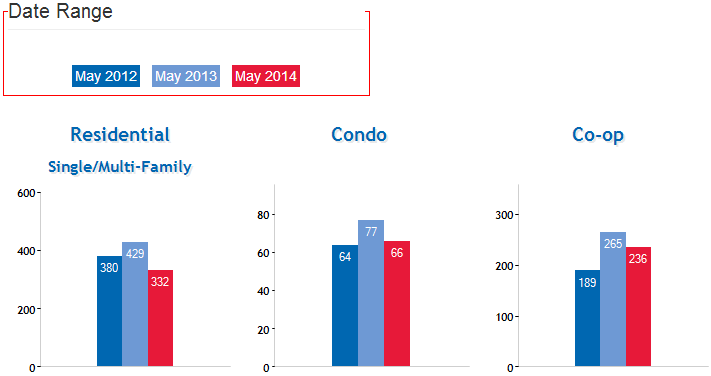 This is down 17.8% from the same month last year, when the pace was 771 homes. While home sales are expected to remain below the previous year’s levels, May was the second month-to-month increase in sales this year. Sales should continue to pick up as we move into the summer and recover from the first quarter’s sluggish pace. 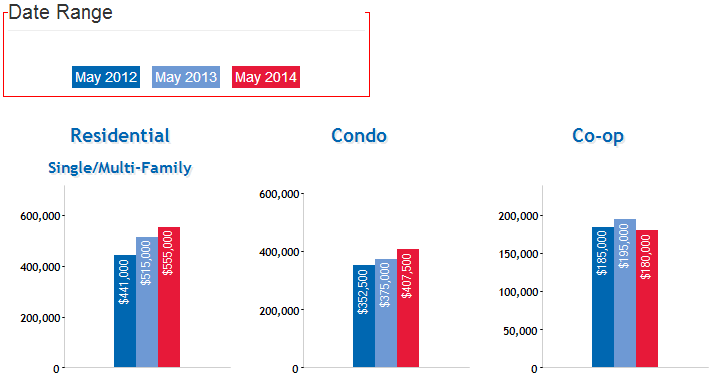 Median home prices decreased .1% in May to $370,000.This is a .5% increase from the same month last year. Average home prices increased 3.4% in May to $428,383. This is a 3.7% increase from the same month last year. Year-over-year increases should remain slower than those we have seen in previous months, as more inventory is entering the market than last year. The number of homes available for sale increased 1.4% in May to a seasonally adjusted 5,812 homes. This translates into 8.7 months of supply, up from 8.4 months in April and 9.6 months last year. 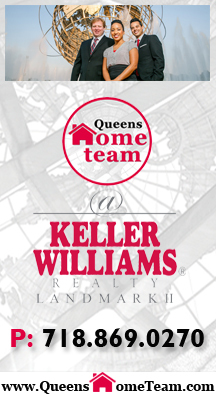 This places the market in fairly balanced territory, however, there is currently a great deal of variation among several Queens’ neighborhoods, with many areas still retaining highly competitive markets with low inventory levels.